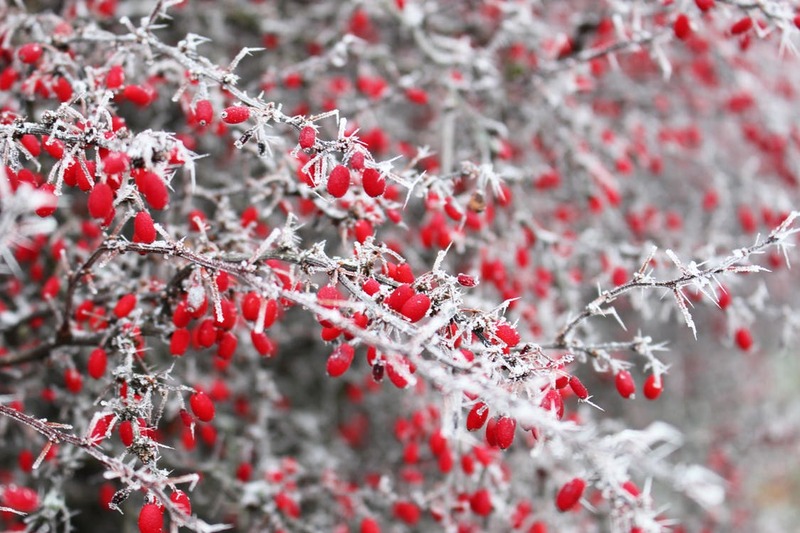 Amongst all the preparation for Christmas, it’s easy to forget about looking after your garden, and the cold weather doesn’t exactly make for perfect pruning conditions! However, for any keen gardeners, there are plenty of tasks to be getting on with to ensure that when Spring comes around, your garden is flourishing. - If you’re yet to plant any tulip bulbs, now’s the time! - If weather conditions are mild, continuing cutting your lawn regularly – but raise the height of the mower blades. - Start thinking about your garden next year! What would you like to grow? Now’s the perfect time to get planning and ordering any seeds or bulbs. If you’d prefer to let a professional take care of your garden, please get in touch with our friendly team of Colchester Gardeners on 07779880860.